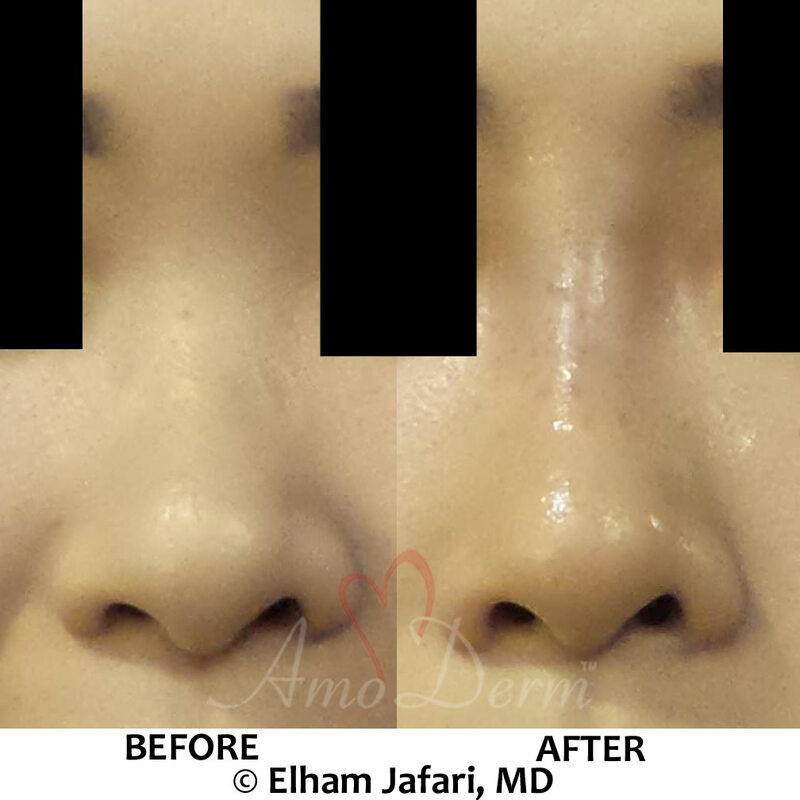 Juvederm® is a prescription smooth gel dermal filler that is used to instantly smooth away wrinkles around your mouth and nose. With just one treatment, you’ll get smooth and natural-looking results that last up to a year. 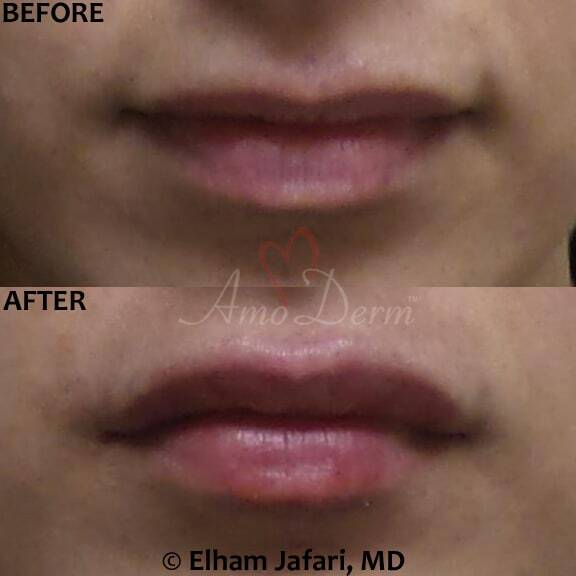 Juvederm® is infused with lidocaine to improve comfort during treatment. 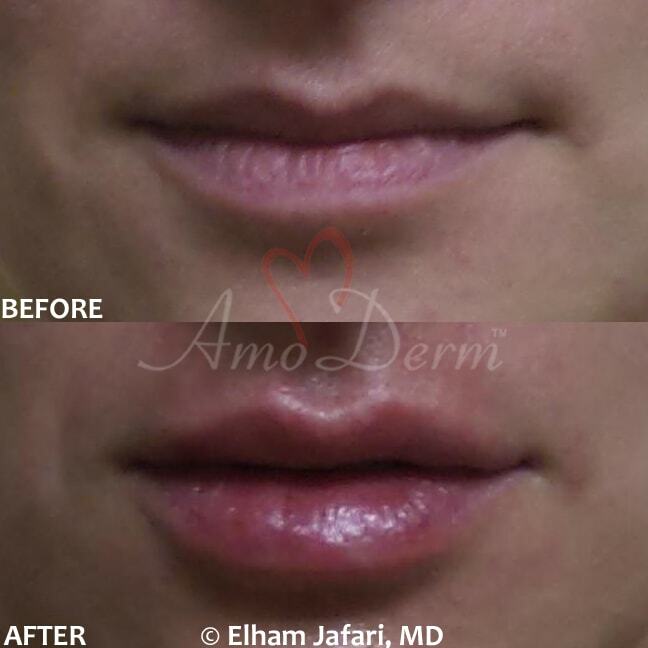 With Juvederm® you get the smooth results you expect, with the improved comfort you want. Everyone will notice, but no one will know! Young, healthy-looking skin contains an abundance of a naturally hydrating substance called hyaluronic acid. Much like a sponge, its primary function is to bind and absorb water, which creates volume in the face. In this way, hyaluronic acid can be thought of as the body’s internal moisturizer. But as we age, sunlight and other factors can reduce the amount of hyaluronic acid in our skin. The lack of hyaluronic acid causes the skin to lose structure and volume, creating unwanted facial wrinkles and folds – like parentheses lines around nose and mouth. 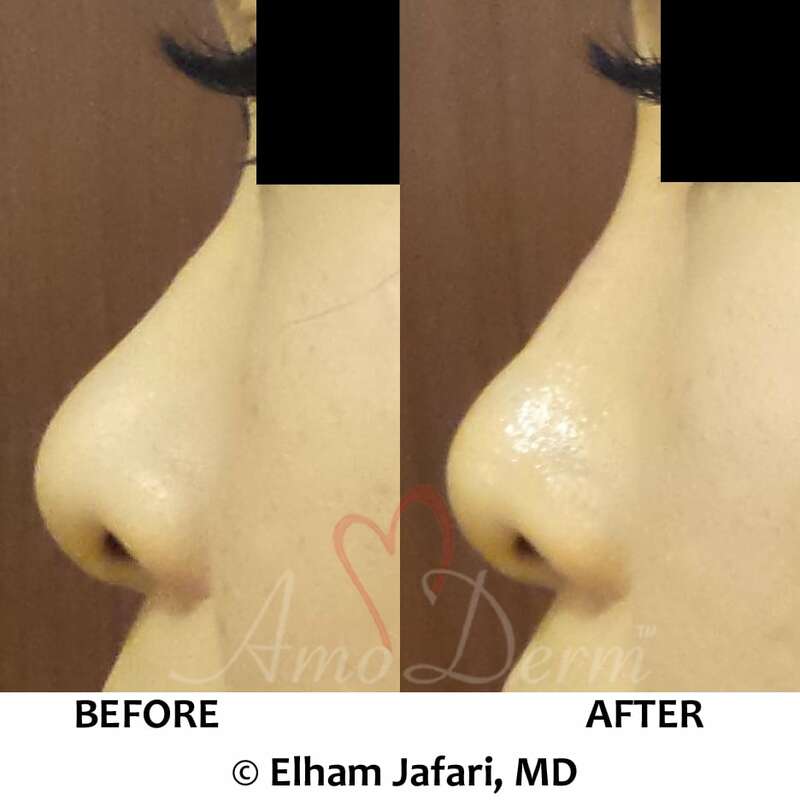 Using a dermal filler like Juvederm®is a safe and effective way to replace the hyaluronic acid your skin has lost, bringing back its volume and smoothing away facial wrinkles and folds. Smile lines (or “parentheses”): Smile lines, or nasolabial folds, run vertically from the bottom of the nose to the corners of the mouth. This is a popular treatment area that many seek help with. 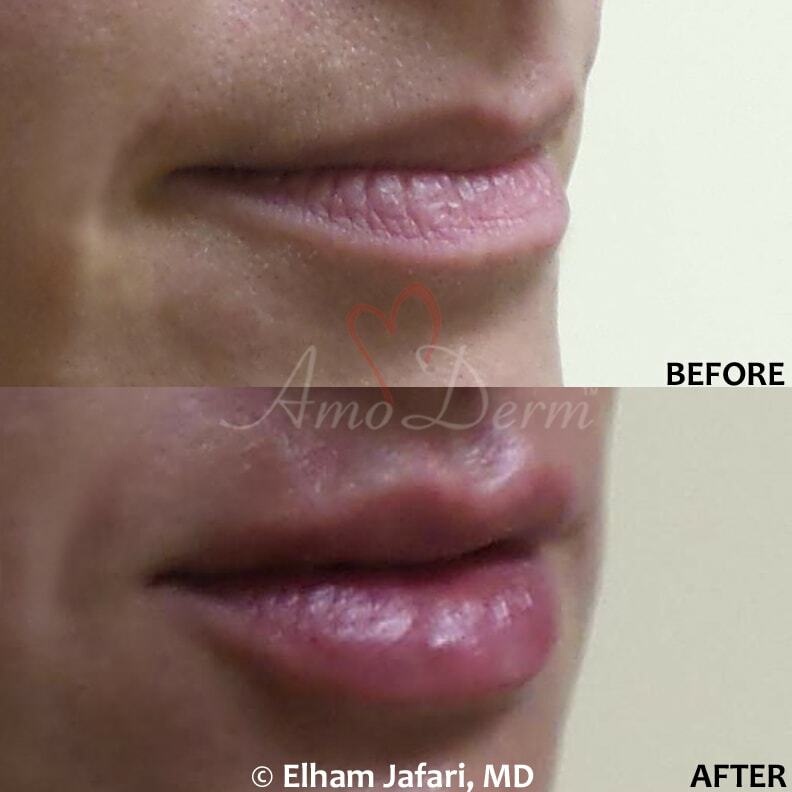 While individual results vary, after just one Juvederm® treatment, most patients see a real difference, with a noticeable softening of the smile lines. 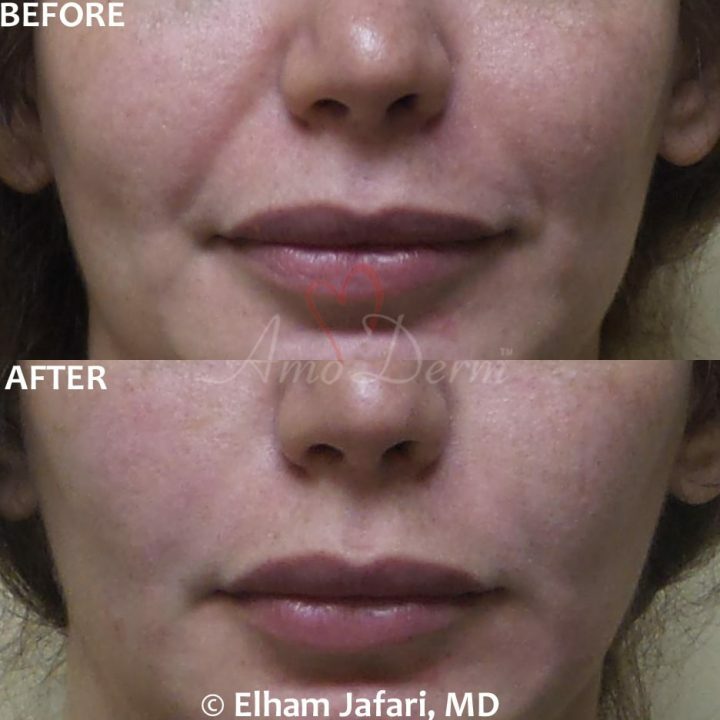 Marionette lines: Marionette lines are the vertical facial wrinkles and folds that form below the corners of the mouth. 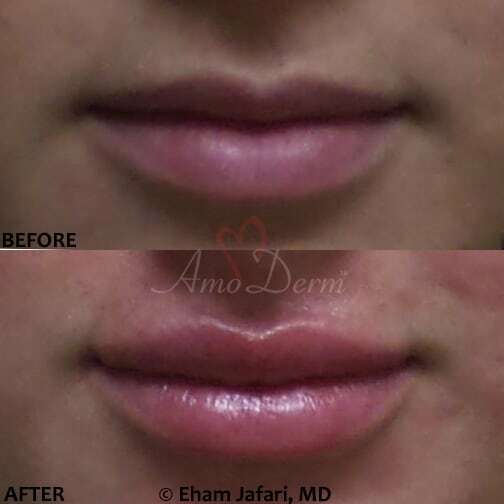 These lines can sometimes give the appearance of sagging and/or downturned expression. 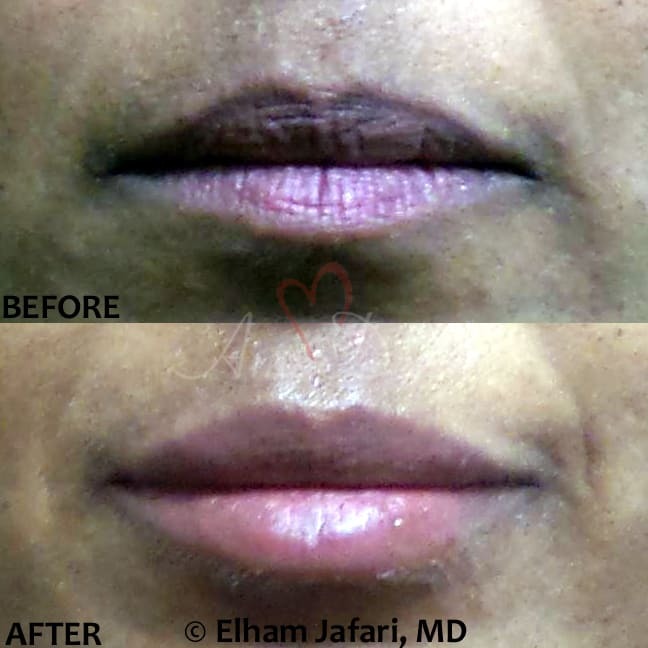 Vertical lip lines: Facial wrinkles above and around the lips can begin to appear over time due to ordinary lip muscle movement. However, environmental factors such as exposure to sunlight, smoking and stress can also contribute to how the area around our lips ages and the formation of vertical lip lines. 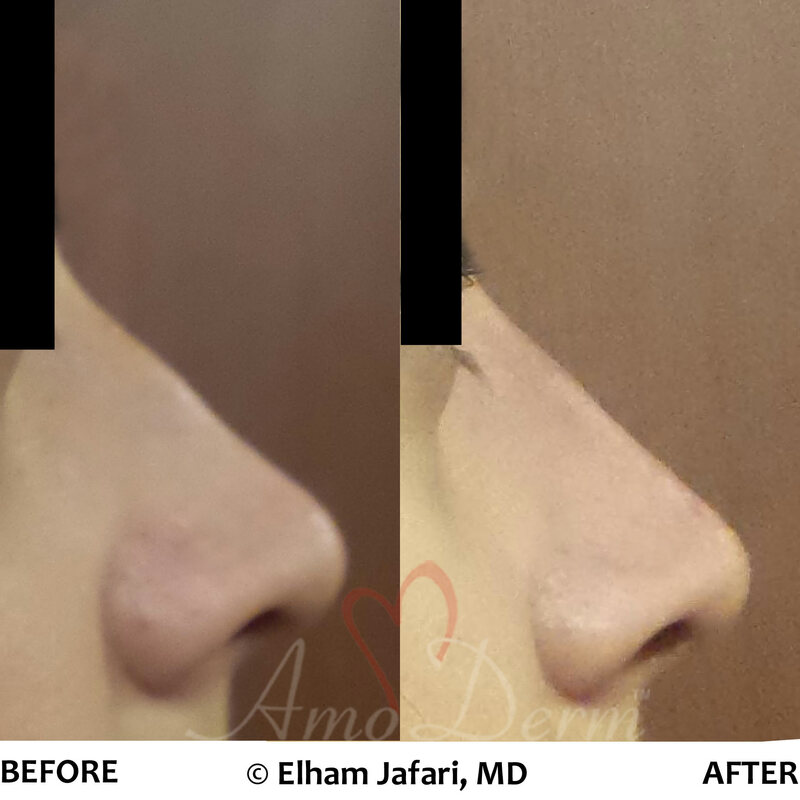 The good news is that Juveerm® dermal filler can soften those with typically just one treatment. 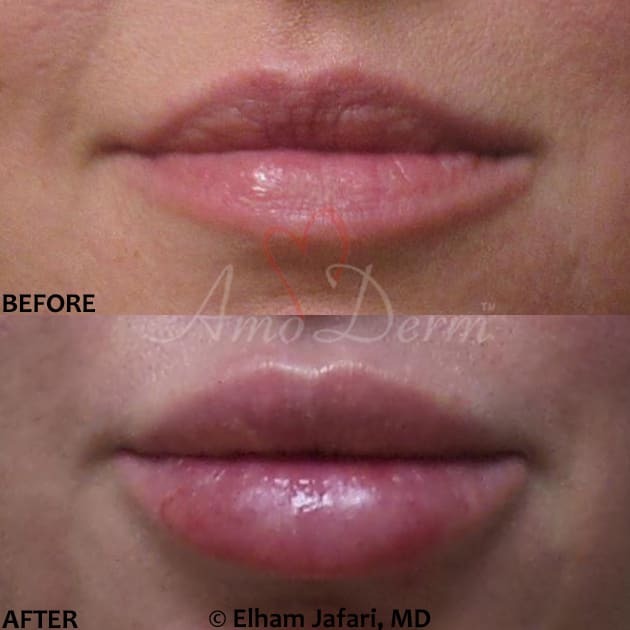 While there are a variety of hyaluronic acid fillers, Juvederm® is uniquely formulated. 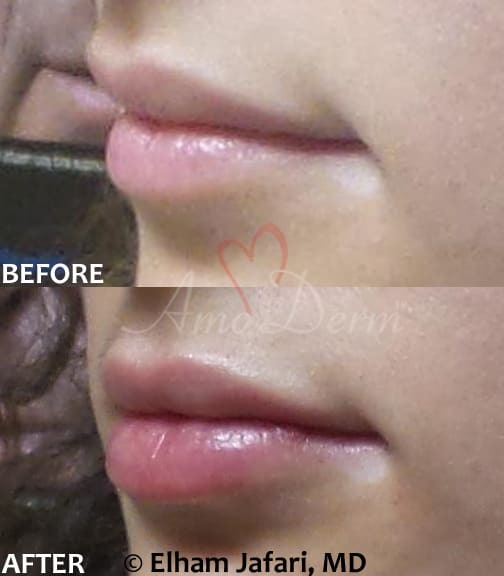 A next generation hyaluronic acid filler, Juvederm® uses a unique manufacturing technology that gives it its special smooth-gel structure that flows easily into the skin and provides a smooth, natural look and feels that holds up over time. 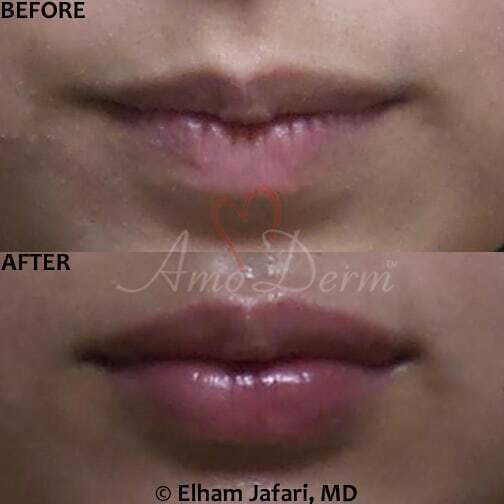 That’s why Juvederm® is the first smooth-consistency hyaluronic acid gel and the only hyaluronic acid filler that’s FDA approved to last up to one year with only one treatment. 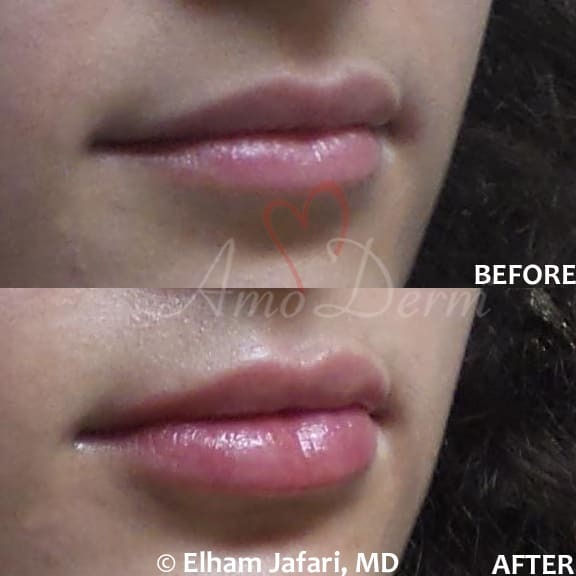 Juvederm® injectable gel is now formulated with lidocaine, a common anesthetic used to improve the comfort of treatment. 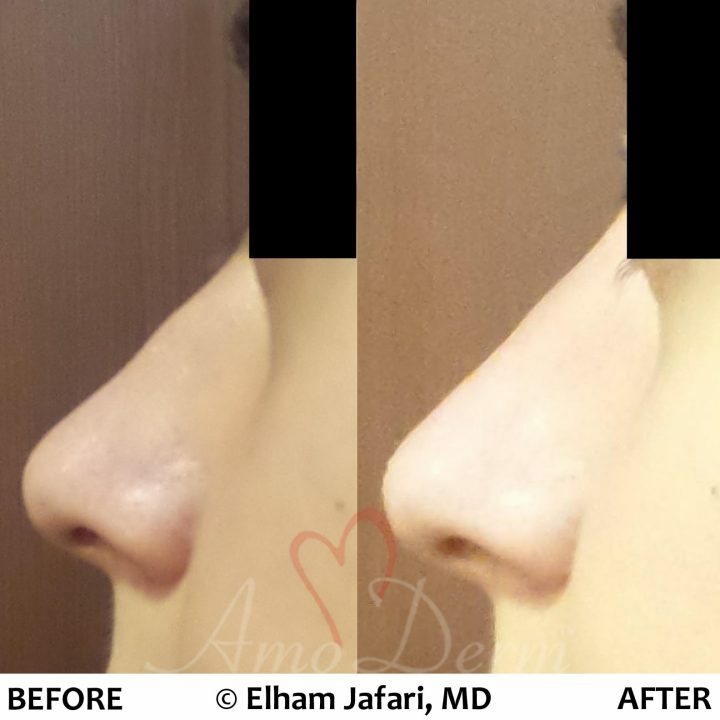 A customized treatment plan is important for achieving the best results. That’s why Juvederm® is available in two formulations: Juvederm® Ultra XC for versatility in contouring and volumizing facial wrinkles and folds, and Juvederm® Ultra Plus XC, a more robust formulation for volumizing and correcting deeper folds and facial wrinkles. This allows us to tailor treatment to meet your unique needs for a smooth, comfortable experience combined with long-lasting results.